1) With Commis having garnered its second Michelin star and Hawker Fare humming along like a well-oiled machine, James Syhabout continues to turn his attention to his third restaurant, The Dock (95 Linden St.), which has undergone a series of menu changes and concept tweaks in the past couple of months. Earlier in the fall, the restaurant had introduced a new prix-fixe option. 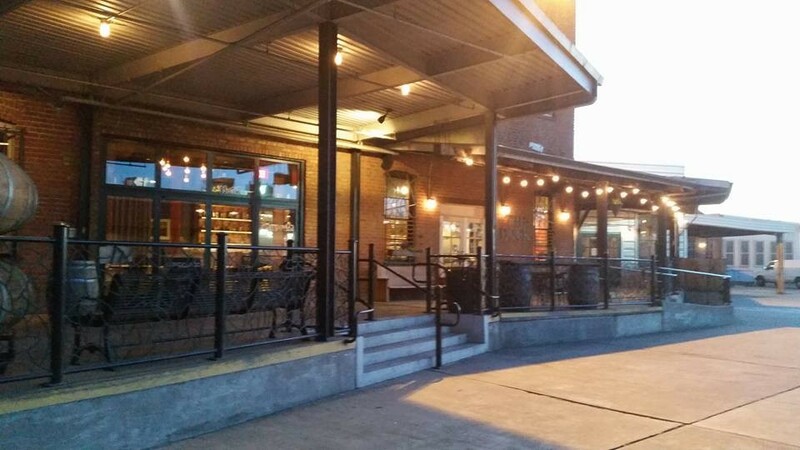 It's unclear whether Syhabout and chef de cuisine Geoffrey Davis will keep that option moving forward, but Inside Scoop reports that The Dock will now shift away from its original small plates focus, moving toward a “supper house” menu format that’s set up more traditionally, with starters, entrées, and so forth. The restaurant is also now baking its own bread and biscuits in-house. 2) Tablehopper has the scoop on a new Italian restaurant and pasta shop coming to Rockridge. Run by Michele Belotti, who until recently was the chef at San Francisco’s Ristobar, Belotti (5403 College Ave., Oakland) will be both a 35-seat restaurant and a to-go market where customers can buy housemade pastas and sauces to cook at home. This is the former I Squared/Homespun Fare space. 3) Downtown Berkeley has a new “sushi burrito” place, Berkeleyside Nosh reports. Sushinista (2235 Milvia St.) is now softly open in the former Mix Plus/Sumo Grub space near Berkeley High School. Unlike the other popular purveyors of these giant, uncut sushi rolls, Sushinista specializes in “burritos” centered not on raw fish, but rather the typical ingredients you might find in a Japanese bento box. 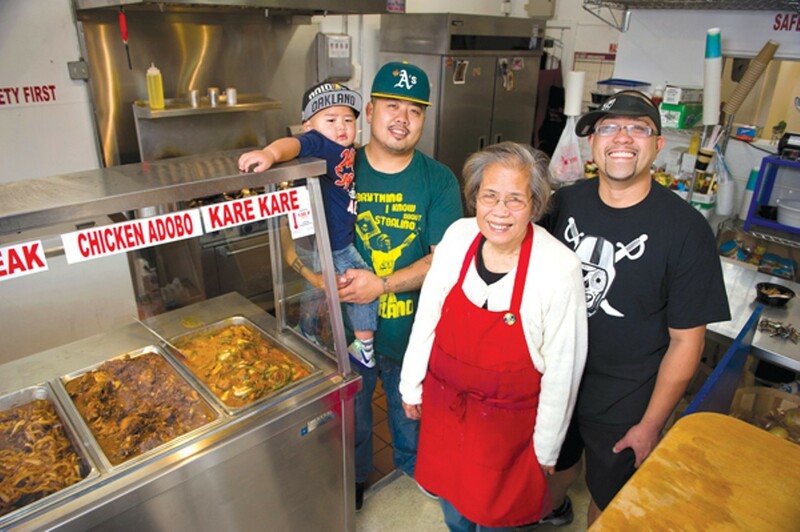 4) Free food alert: Next Wednesday, December 23, the Filipino takeout joint Lucky Three Seven (2868 Fruitvale Ave., Oakland) will be serving free food all day. You can read all the details here, but, in a nutshell, there will be sinigang, and the restaurant will also accept optional donations of school supplies, which the owners will pass on to a local elementary school. 5) It’s holiday pie season at PieTisserie (1605 2nd Ave., Oakland), which means flavors such as chocolate cream peppermint and yam ginger. In addition to PieTisserie’s permanent Lake Merritt location, the bakery is also hosting a pop-up shop at 35 Lafayette Circle in Lafayette, through December 31. 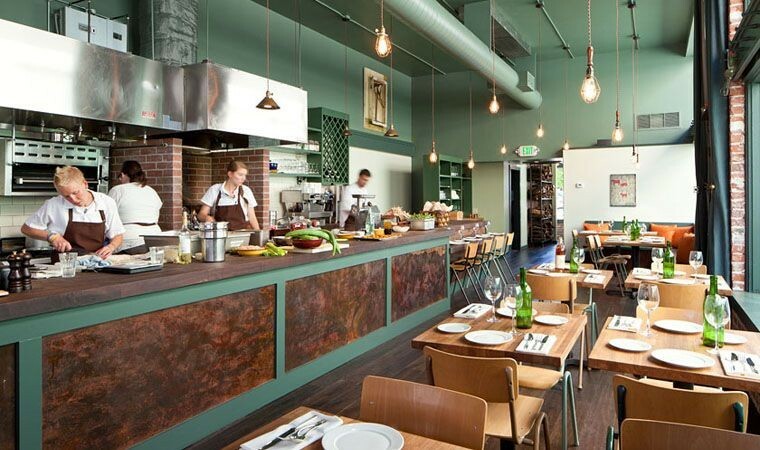 6) Just in time for Christmas, Homestead (4029 Piedmont Ave., Oakland) is doing a special goose dinner for its weekly Sunday Supper prix-fixe on Sunday, December 20, 4:30–8:30 p.m. Included on the $65 (service-inclusive) family-style menu will be many different forms of goose: roast breast, cracklings, confit, pate, sausage, and more. Dessert will be Bûche de Noël. After the last bit of goose has been eaten, Homestead will close its doors through Christmas Day, but the following week the restaurant will host a swanky New Year’s Eve bash: a $100 four-course meal for the first 5–6:30 p.m. seating, and $130 for a five-course dinner for every seating after that. Featured menu items will include caviar, Maine lobster, black truffles, foie gras, and grilled ribeye — so you have some idea of what to expect. 7) Looking to celebrate Christmas Eve the traditional Italian way — with a ton of seafood? At least three Oakland restaurants have put together Feast of Seven Fishes prix-fixe menus on Thursday, December 24: Lungomare (1 Broadway), A16 Rockridge (5356 College Ave.), Bocanova (55 Webster St.), and Desco (499 9th St.). 8) ICYMI, a Hayward craft beer pioneer wants to start a tiny brewery modeled after pop-up restaurants, and AS B-Dama’s Chikara Ono is opening a new sushi restaurant.